Stormy days lie ahead on the economic and political front, of that we can be certain. There will be ramifications in all aspects of UK life but arguably the biggest challenge ahead for anyone planning to start and grow their own business is the uncertainty that will prevail. However, just like the threat of rain doesn’t mean we all stay indoors, an unpredictable economic climate shouldn’t spell the end of ambitions of being your own boss. I firmly believe that the antidote for uncertainty is confidence. Armed with the right questions, determination and belief in yourself you can still achieve your goals. Investing in a franchise gives you the security of going into a business that has a tried and tested formula, proven processes and a team of experts in finance, IT, marketing and sales in place to help guide you through problems that will inevitably arise. But it's still prudent to look carefully at the type of business you choose. Begin by narrowing down the sector you’re interested in to one which is going to be resilient in tumultuous times. Of course a business that has survived previous economic and political crises is a good starting point but you still need to ask yourself if the service it offers remains relevant today. Newer franchises, which have emerged due to advances in technology and consumer demand, can be judged by whether they're a luxury or necessity, the latter being a much safer bet in uncertain times. Next, consider the current trends in consumer spending. The high street is suffering badly but online is going from strength to strength, so a business that has a presence in e-commerce has a big advantage. By continuing this filtering out process you can remove much of the uncertainty. 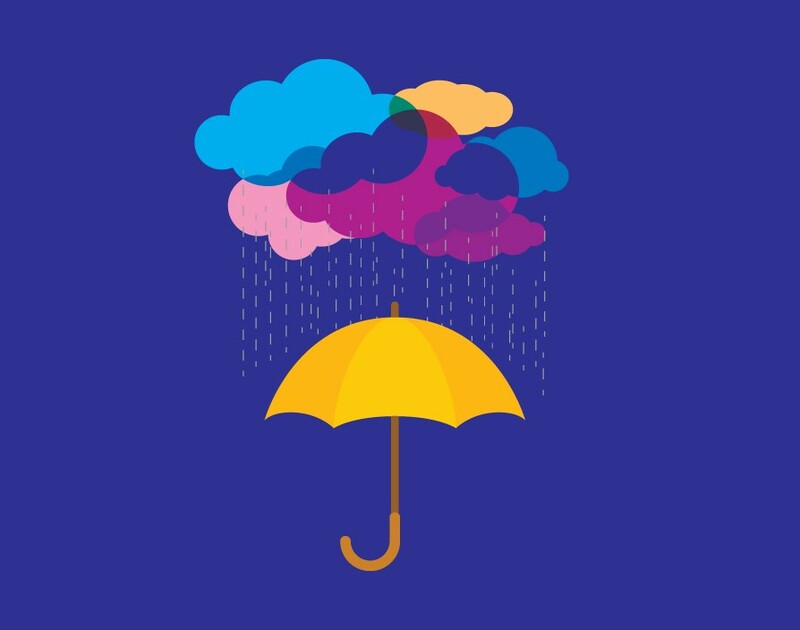 But remember, while becoming a franchisee means you’re going to be operating under the larger brand umbrella, it won’t protect you from all elements of the storm. This is why my final point is vital. While nothing in life is certain, there's one thing you can control and that's your own effort. That directed into a well-established franchise, in a sector that isn’t under threat from economic uncertainty or current trends in consumer spending, is a formula for success. Being master of your own destiny is a phrase frequently bandied around in franchising circles and it has never been more pertinent than today, as swirling outside forces threaten to knock the UK off course. Setting up your own business is not for the faint hearted, even at the best of times, so you need to make sure you can weather the challenges. In order to thrive and not just survive, you need to have a tremendous work ethic and use your initiative to identify and seize opportunities that might be hidden to others and always maintain a positive mind-set. With the right franchise there's every reason to be optimistic and confident about what the future holds in 2019.